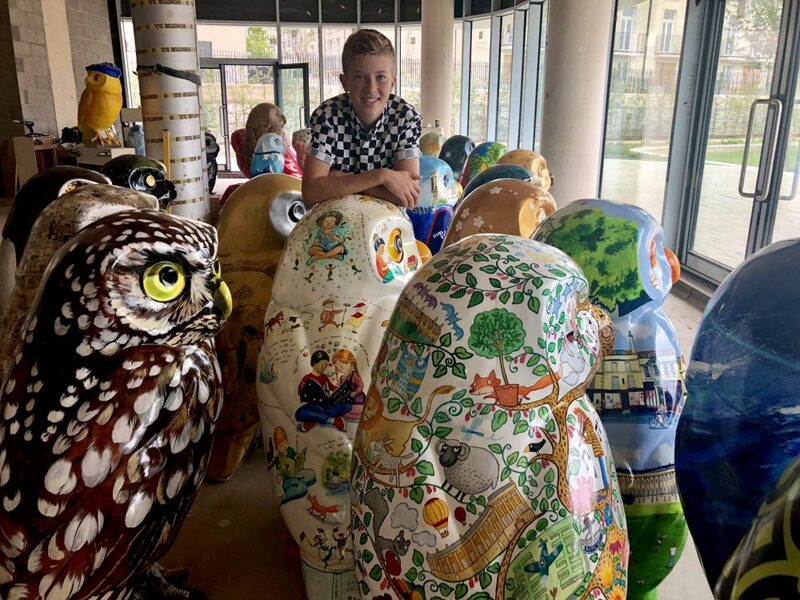 14 year old Bath busker and finalist in this year’s ‘The Voice Kids’ talent show Harry Romer will be serenading owl fans at the Owls Hoot Farewell weekend, when all 82+ owls and owlets will be displayed on the Bath Recreation Ground on Saturday 29th and Sunday 30th September.  Harry has performed next to many an owl across the city this summer, particularly Peafowl in Southgate and Kintsugi in Kingsmead Square! He popped into Nest HQ at Bath Riverside to have a sneak preview of the flock as artists are preening them back to their full glory for the auction preview weekend. He’ll be playing at the Hoot Farewell from 1230-1330 on Saturday. Please show him your support! Harry will also be playing at the charity auction at the Apex Hotel on Wednesday 17th October.